What a great reference book! 256 full color pages filled with artwork, pictures of materials, how-to's, and beautiful layout. The book covers 2-D art, heavily focused on painting, and has a full photo layouts of different types of brushes, supports, paints, etc. 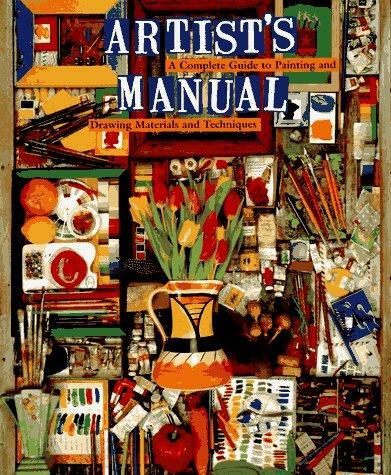 I think the book is best suited to the newer artist, since it is focused on the basics, but even the experienced artist will enjoy the loads of artwork which is featured.